Instagram decided to modify its security and authenticity measures. From these modifications, the biggest one is that it will now allow users to request verification within the app. Verified accounts are already on Instagram. A blue tick is shown next to the user’s profile name. It shows that the user is real so that people can trust that account. People on Insta are using dozens of crazy ways to attract people, such as using funny usernames, funny profile pics etc. Everyone wants a blue tick on their Insta account and Instagram has opened this feature to everyone. So, what is the difference now? Anyone can now ask for the verification! Earlier, the verification was in the hands of Instagram, and it verified profiles based on user’s influence. Surprisingly, now it is very easy to request verification from Instagram. Just open the Instagram app, go to settings, and look for a new tab named “Request Verification”. Clicking on it will lead to a page where you need to enter your handle, name, and a photo ID of yours. For this, a business document such as a tax filling will be enough. 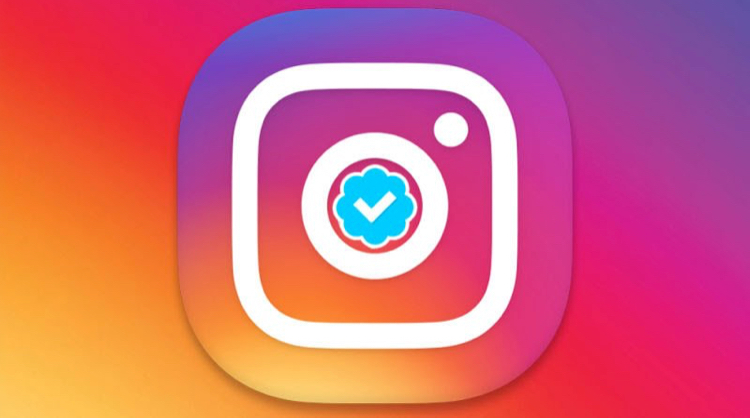 A spokesperson from Instagram confirmed that the verification form is for everyone. So, if you have the form and enough “reach” in public, you may opt to request blue tick. The availability of form for public doesn’t mean that everyone can get the blue tick. It is still reserved for accounts who need to prove they are authentic and famous public figure, celebrity, global brand, or entity. So, if you do have a large audience and Instagram hasn’t verified your profile yet, this is a much easier and legitimate way to verify your identity. This removes the situation where you have to wait hoping for the company to verify your identity and give a blue tick. The other modifications are related to the support for third-party authenticators. This will be rolling out in the coming few weeks. You will find a new “About” option for pages, which will give you basic account details and how long it had been active and what country it belongs to. Instagram’a co-founder Mike Krieger believes that these tools will play a major role in eradicating untrustworthy accounts. For him, keeping people with wrong intentions off from their platform is very important. He wants to make sure that the people you follow and interact with are legitimate and safe for public. Verification will always remain a debatable topic. Earlier this year, a debate was caused on Twitter as some users were verified and some were not. Twitter suggested that the badge was not a mark of honor. To clarify this, it temporarily suspended all its verification requests. Currently, the application is very straight forward in terms of verification. But, rejections will always create debates. For example, If X is verified, why not me or Y? But, Instagram has now at least provided a way to verify your identity.